Scotland has some fantastic roads; twisting, challenging little switchbacks; majestic sweeping highways with stunning views round every corner; difficult minor roads with camber changes or steep inclines and drops; fairly clear arterial routes allowing easy access to the countryside. Whilst there are motorways and dual carriageways between major population centres there are also back roads offering more interesting riding. 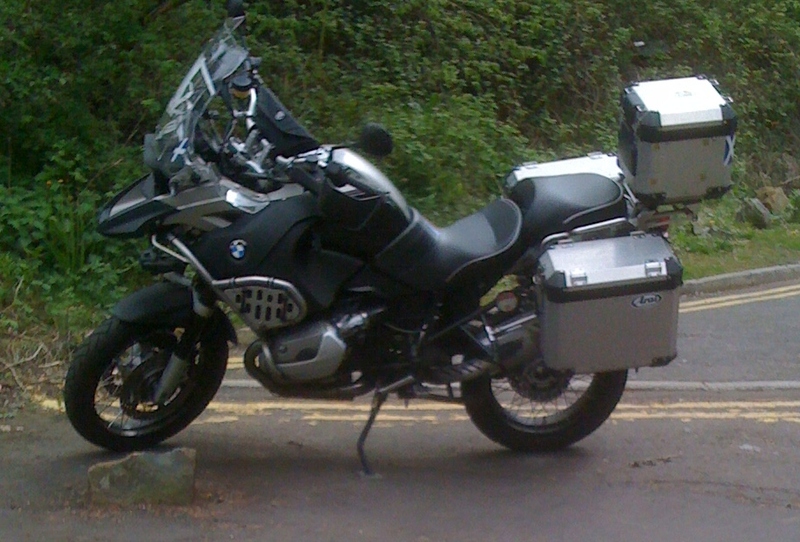 Motorcycle parking in major cities and towns can be free and often available near the major attractions. Away from the cities there are many wonderful places to visit; castles with their often bloody history; abbeys and churches of significant religious or historic interest; remote hideaways with unspoilt, stunning views; places to stay that fire the imagination. I have ridden all over Scotland and know many hidden treasures with open roads, twisty bends, wonderful sights and handy little stopping points. The tours can be arranged to visit particular places or can be more general, taking in the best that Scotland has to offer. I currently ride a Honda GL1800 Goldwing. Guests can bring their own motorcycles. 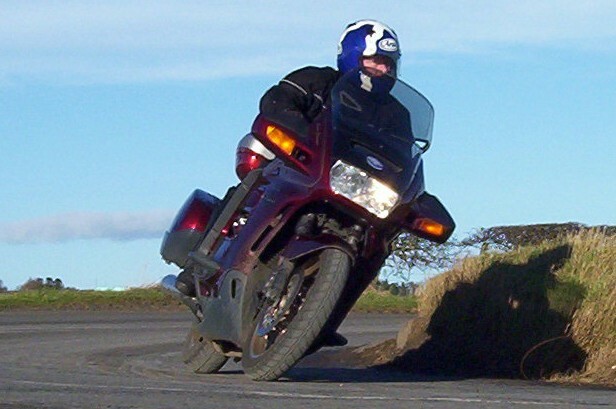 However, if motorcycle hire is required, Skinner of Scotland will be happy to direct guests to motorcycle hire outlets in Scotland.